Martin co-founded Channel Fisheries in 1981. 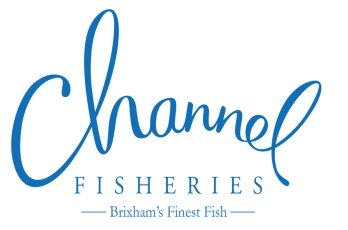 With a background in sales and a desire to continue living in his hometown of Brixham the company was set up and became one of the first to offer chefs in the South West of England a direct coastal supply. 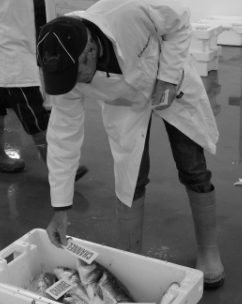 Today, Martin can still be found at Brixham market most mornings helping to select the very best of the catch each day. Martin’s customers are predominantly high end restaurants, clubs, food halls and boutique hotels. Jim is based in Brixham and is our man on the quay. He is there every morning recording and grading the catch. He also heads over to the auction market each morning to pick up the best of the catch. 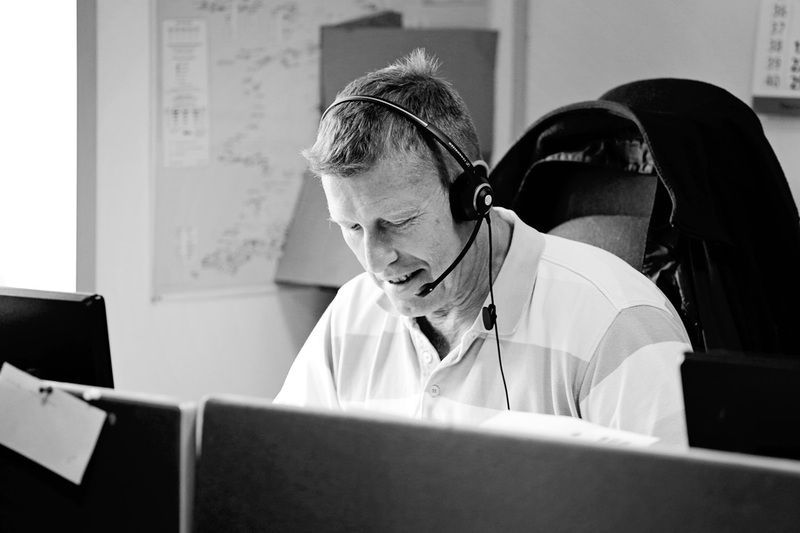 Jim has been in the seafood industry since 1980 where he worked at Brixham fish market before joining Channel in 1995. Jim’s knowledge of Brixham fish is second to none and he is integral to our small team.